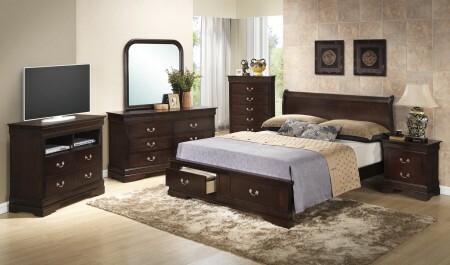 G3125 cappuccino finish bedroom set is manufactured by Glory furniture and made of solid wood and wood veneers. 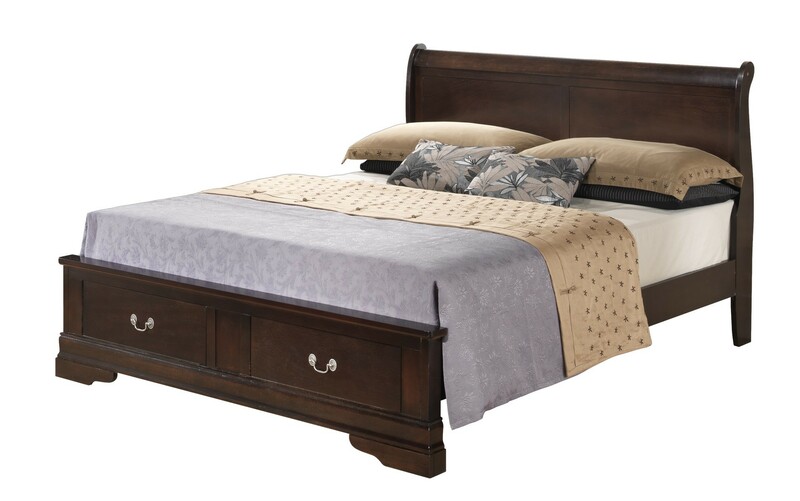 Cappuccino storage bed is available in twin, full, queen and king sizes offering two drawers in a footer. 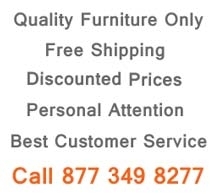 You can purchase the whole set or create your own package of different units such as bookcase storage bed, TV media chest, dresser, tall chest and nightstands.